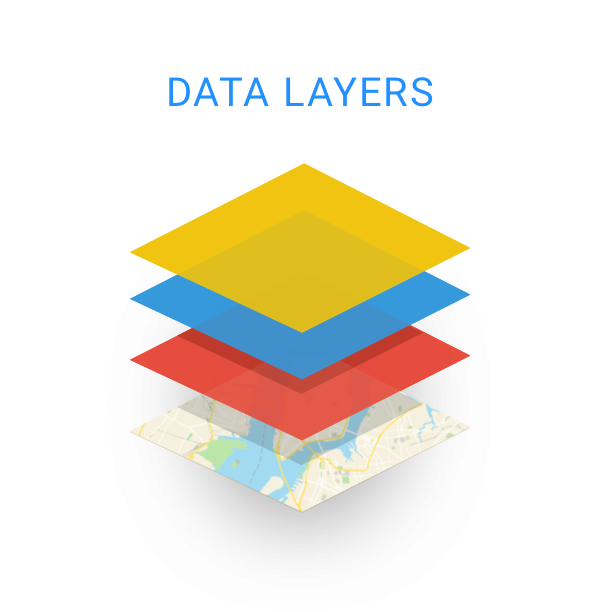 Leverage Google Maps, ESRI and other GIS systems for location based planning and visualization into projects, conflicts, detours, permits and more. View all the events, permits, moratoriums and projects happening at any time in an easy-to-use calendar. 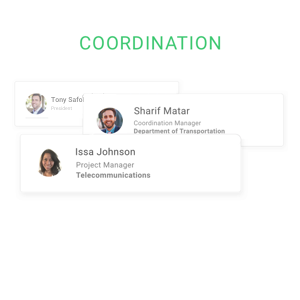 Improve communication between different departments and agencies and efficiently allocate resources, align efforts and avoid duplicative projects. 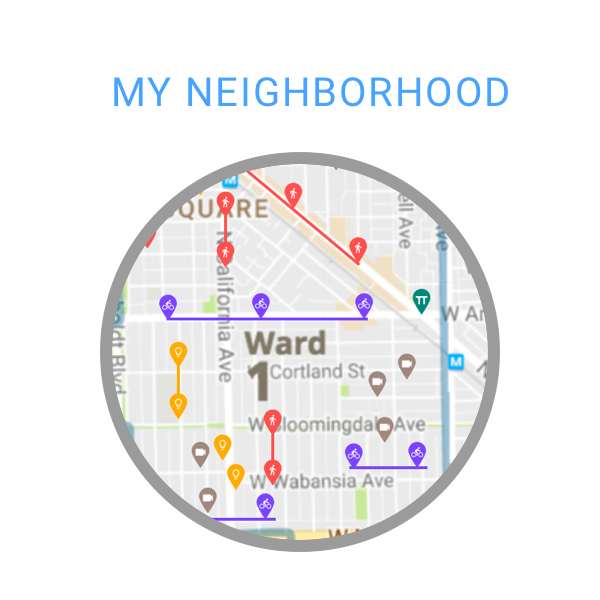 With dotMaps’ robust filtering capabilities, you can quickly query for the information you need. 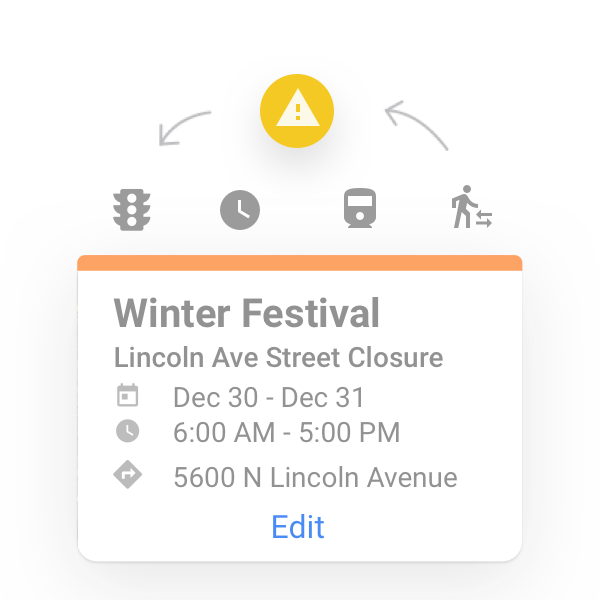 Plan your detours around the city using real-time traffic information and Google Maps Street View. Plan project sequencing around attributes informing coordination. 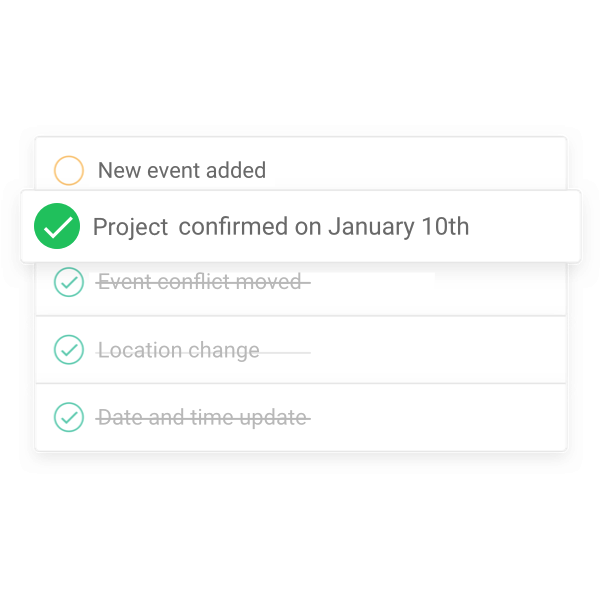 Identify potential conflict, future overlaps and cost saving opportunities. 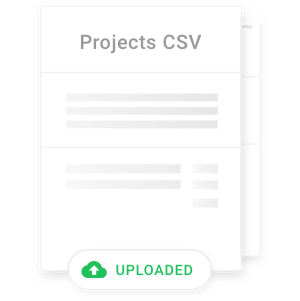 View all teams and employees across departments and agencies. Admins can set user permissions of what can be viewed and accessed within the tool. Give citizens visibility into activities taking place in the public right of way and solicit feedback from citizens to improve transparency. 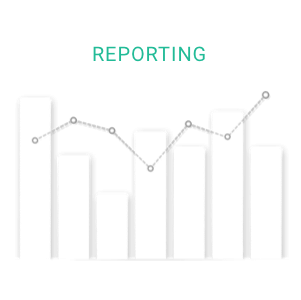 Make data-driven decisions and budget effectively using dotMaps’ real-time reporting. 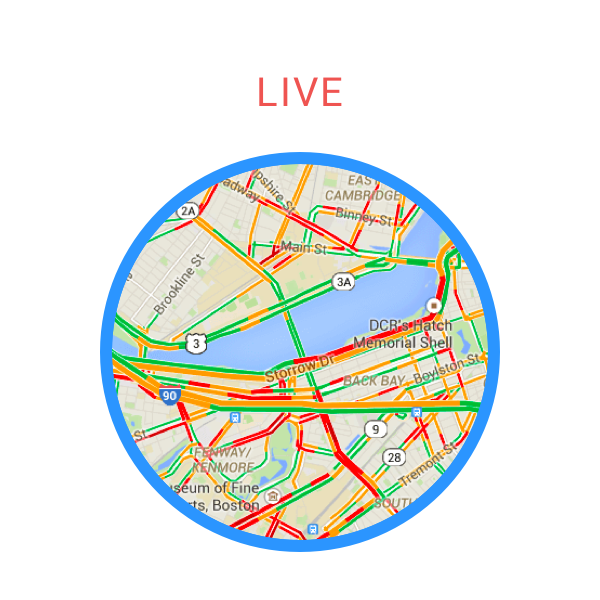 Get the most current traffic conditions using Google Maps Traffic. 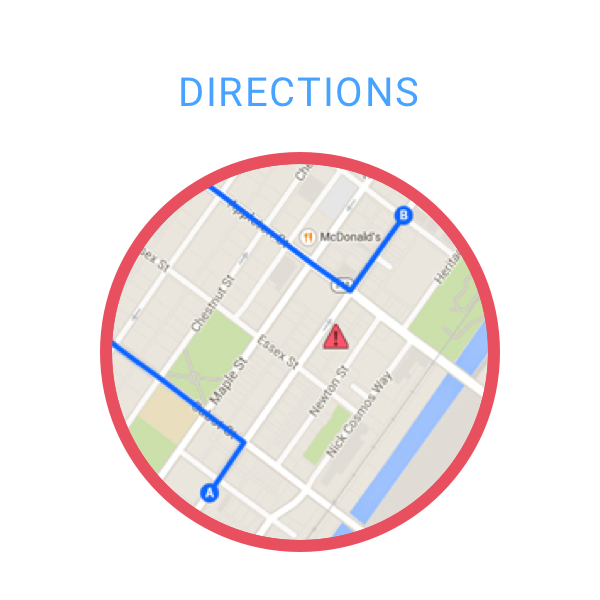 Plan detours, projects, events and permits based on the most accurate traffic data. 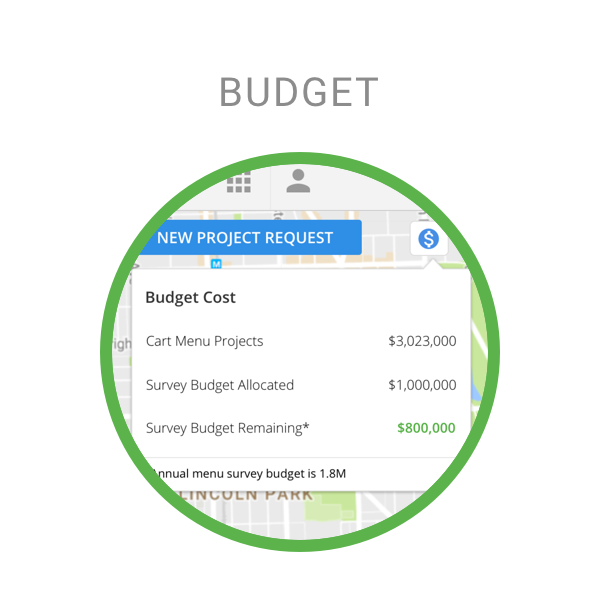 View all the costs associated with your project to inform your capital improvement planning and find opportunities for cost savings. 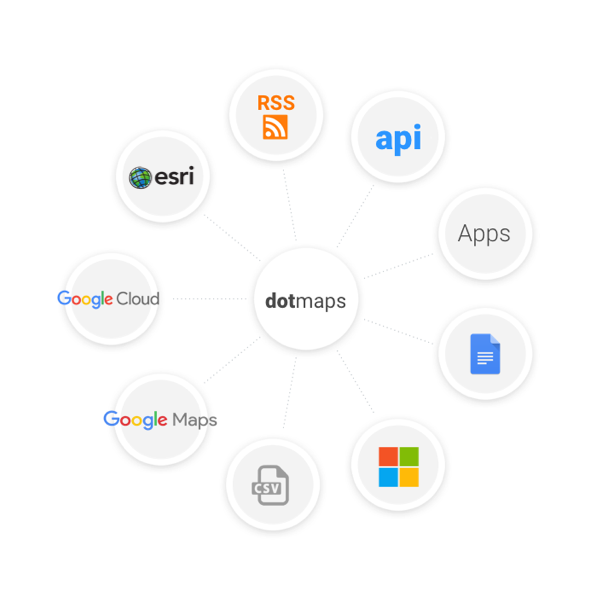 dotMaps integrates with your Active Directory, LRS systems, and other existing platforms for the most seamless implementation.